A man who has lost his wife and daughter finds a baby in a garbage. He decides to save her. Regions are unavailable for this movie. 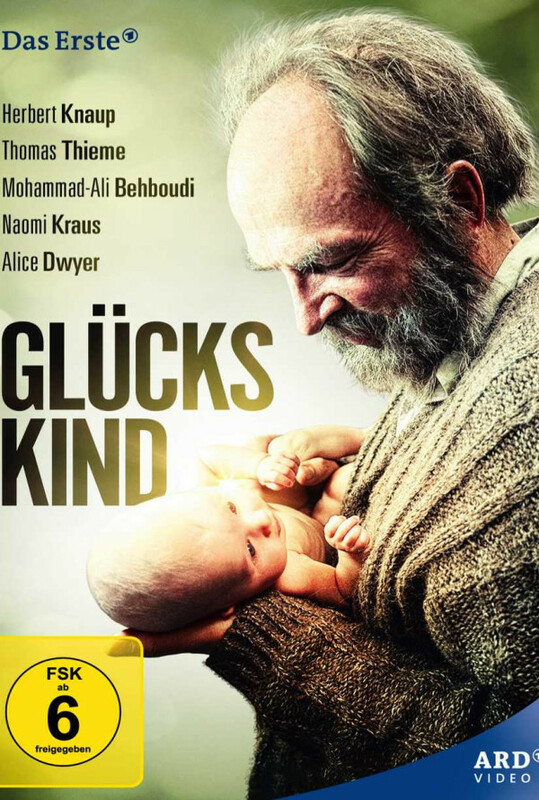 Click the "Watch on Netflix" button to find out if Glückskind is playing in your country.